Minimise risk, improve forecasting, reduce costs and increase visibility to create a supply chain that works for you. 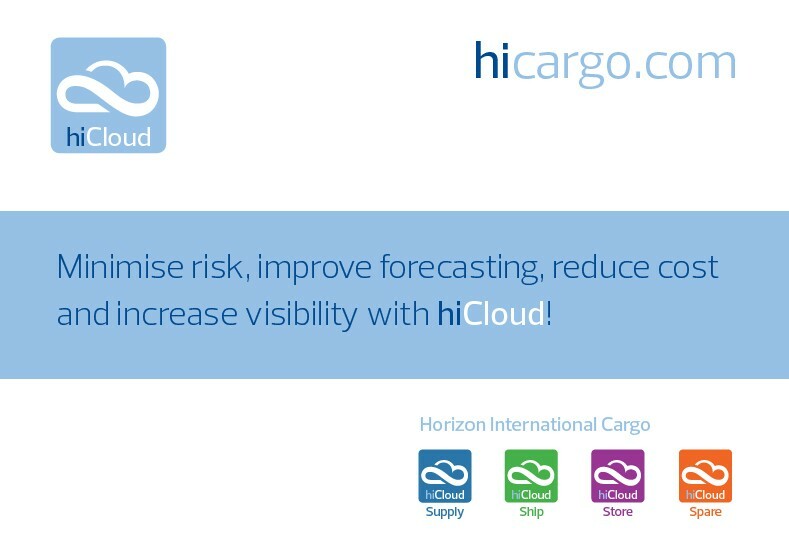 Horizon has created a dynamic data cloud, a single systems solution to cater for customers’ needs across the freight forwarding, logistics and supply chain arena. The system’s design incorporates modules to simplify the data flow and implementation and to deliver meaningful information to specific needs. Simplicity, functionality, connectivity and accessibility have been the drivers in the system’s development and design. The system operates across all platforms and devices to add flexibility to the user’s experience whether in the office or on the move. In-transit Visibility – reliable supply chain visibility for all in-transit inventory, from origin to final destination. Establishes central event management for all product moves. Production Visibility – real-time information about production status, whether or not manufacturing is outsourced. On-hand Visibility – a complete picture of inventory in the supply chain, created by linking in-transit and on-hand visibility. Forward project inventory positioning at destination DCs with dynamic ETAs. Cost Visibility – visibility into landed costs of globally sourced goods. Determine true costs of products by the time they arrive at destination. End-to-end supply chain visibility from supply to end-customer delivery. Proven, dynamic ETA modelling that enables easy comparison of actual to expected performance. Exception dashboards that place focus on products that are not flowing according to plan. Ability to analyse product profitability by capturing, calculating, and reporting actual landed cost information.